Just like people, pets may become injured or acquire debilitating conditions such as arthritis as they age. And just like humans, these much-loved pets may need braces or artificial limbs. Our custom braces provide post-surgical support, protect and promote healing, correct and prevent deformities, prevent pain, and restore functionality. 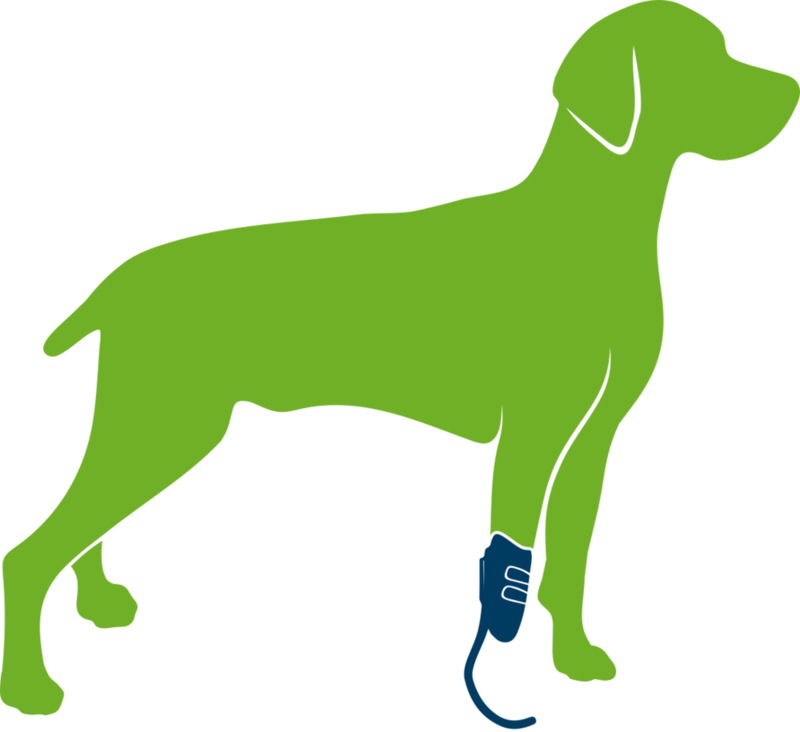 Without these devices, many pets would lose the ability to run, walk, or even stand. Our goal is to help get them back on their paws. Each PawOpedic™ brace is designed to specifically meet your dog's individual requirements. Every brace is fabricated from an impression of the affected body part to provide the perfect fit and function. For use when conservative treatment is warranted, surgery is not an option, postsurgical protection, and as a preventative measure for injuries.